Nigerians who read news from This Day newspaper and other sources, publicising the Presidential interview, were happy that they could finally see their president on live TV. However, the joys of Nigerians were cut short, when Buhari declined the live interview. Instead, the president opted for a recorded interview after which he will give the tape to Channels TV to air it. This comes at a time the president’s health is being questioned; whether he is mentally and physically fit enough to continue as president. As at yesterday being 7th of January 2019, the president had handed his campaign over to Bola Ahmed Tinubu, an APC chieftain and leader. This act raised questions on the health and stability of the president in the minds of people who were aware that the president had been sick and spent up to 106 days in the hospital, abroad. In the interview, the president was asked several questions on the economy, agriculture and security of the nation, which in fact are the burning issues in the upcoming presidential election. The president stated that the nation no longer imported rice. However, this is not in line with a Vanguard publication that Nigeria, following the activities of 2018, will become the second largest rice importer in the world in 2019. On security, the President insisted that Boko Haram is not holding any territory in Nigeria. This is coming at a time the Nigeria Army attacked Daily Trust Newspaper for publishing their strategy to reclaim Baga; a town that fell to the dominance of Boko haram last week. On deaths, he stated that the number of people killed in Zamfara and Benue supersedes the number of people killed in Taraba. This seemed like the president was comparing lives and deaths, without knowing that even a single person that lost his or her life in the country is his responsibility. 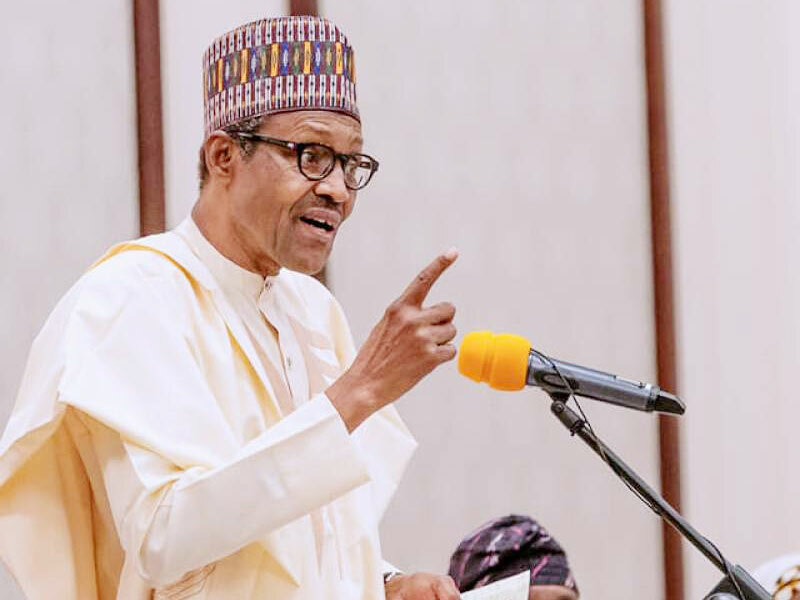 On the reason why he has not sacked the security chiefs even when they have performed badly, the president admitted he was afraid of the unknown and did not know the intentions of the new people that will be appointed. The decline of a live interview by the president put a dent on the whole interview, because it is assumed he has even enough time to prepare politically correct answers in line with the questions being asked. This did not stop the president from making some irregular assertions concerning security, agriculture and the economy, as exemplified above.